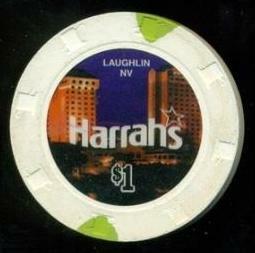 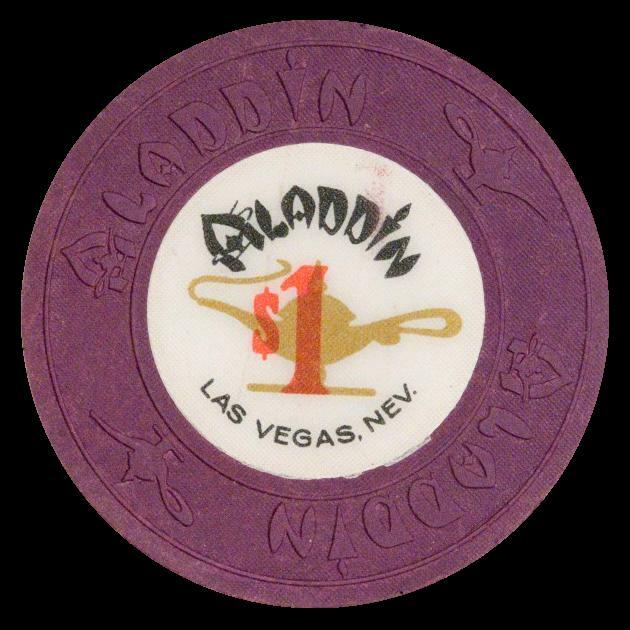 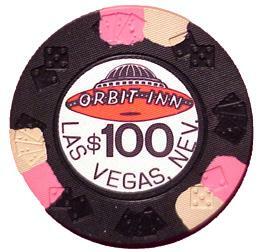 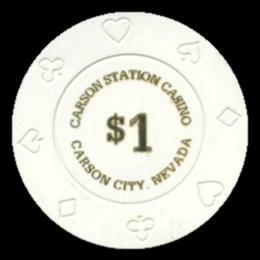 An Aladdin $1 Las Vegas casino chip sold for $461.99 on January 14th of 2013. This is probably the rarest Aladdin one dollar chip since very few have ever surfaced until recently. 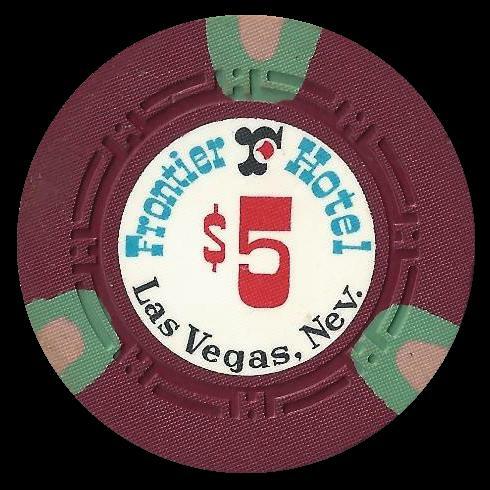 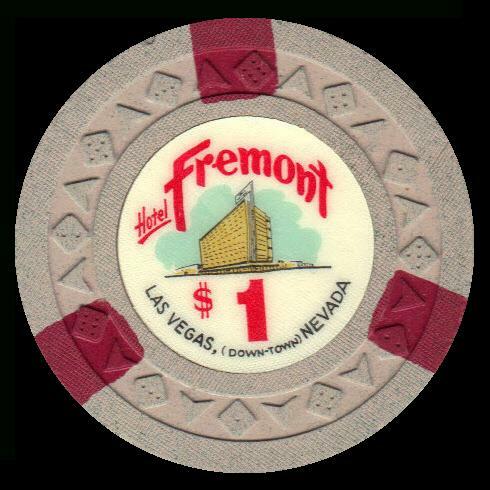 Two similar chips were sold, one in August of 2012 for $2,175.00 and another in October of 2012 for $960.00 so we'll see if any more of these turn up and for how much the next one will sell for..
Singer Jimmy Buffett is bringing one of his Margaritaville casino entertainment complexes to Atlantic City. 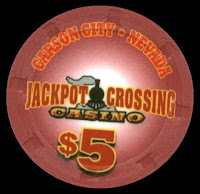 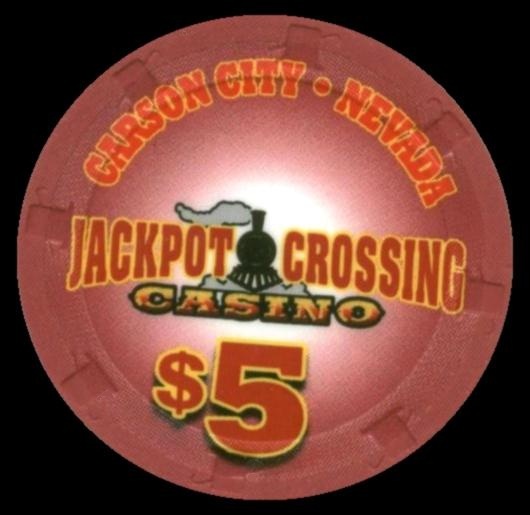 The project will be built as an addition to the Resorts Casino Hotel. Construction on the project has begun and is heading for a Memorial Day grand opening now that New Jersey’s environmental agency has given approval for the beachfront project of the LandShark Bar. Margaritaville is the main part of a $60 million facelift for Resorts this year. Other upgrades include refurbished bathrooms for 259 guest rooms in the Ocean Tower, a new high-limit slots area, a new food court on the casino floor and two new VIP lounges. 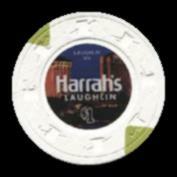 The VIP lounges have opened, representing a far more upscale enclave than Resorts’ previous private clubs. 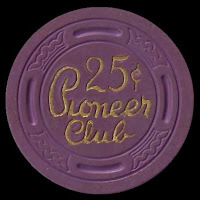 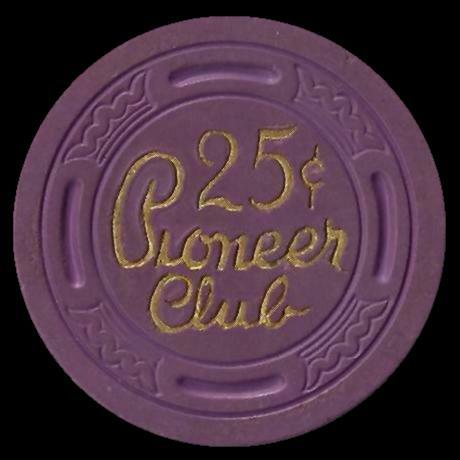 Members of Resorts’ Paramount and Epic customer-loyalty programs are allowed to enter the clubs. 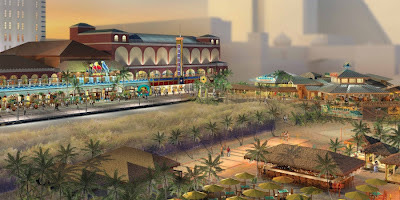 While work on the LandShark Bar & Grill is going on in public view from the beach and Boardwalk, other parts of the Margaritaville project are under way inside the casino, some concealed by a construction wall.